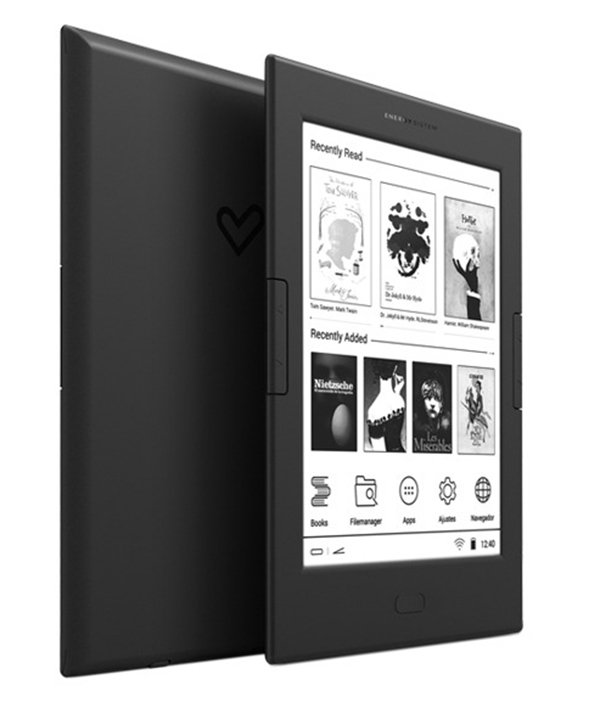 Although I would definitely not suggest this eReader as a regular tablet, it does have Wi-Fi built it and you have a browser. It’s not very fast when browsing, but I installed 5 books via the built in browser, so it’s definitely usable. The pre-installed books are a little old, but it’s cool that you can start reading out of the box. For the reading experience itself, this tablet works very well. It’s small, you eyes don’t get strained and it’s very responsive if you press the buttons. You can find the eReader Max here.